First STOP- Kettle Brand White Cheddar Popcorn. Have I told you that its delicious? So perfect for movie time with family. The popcorn itself is so fresh! and the white cheddar flavor just add up to perfection on every single bite. 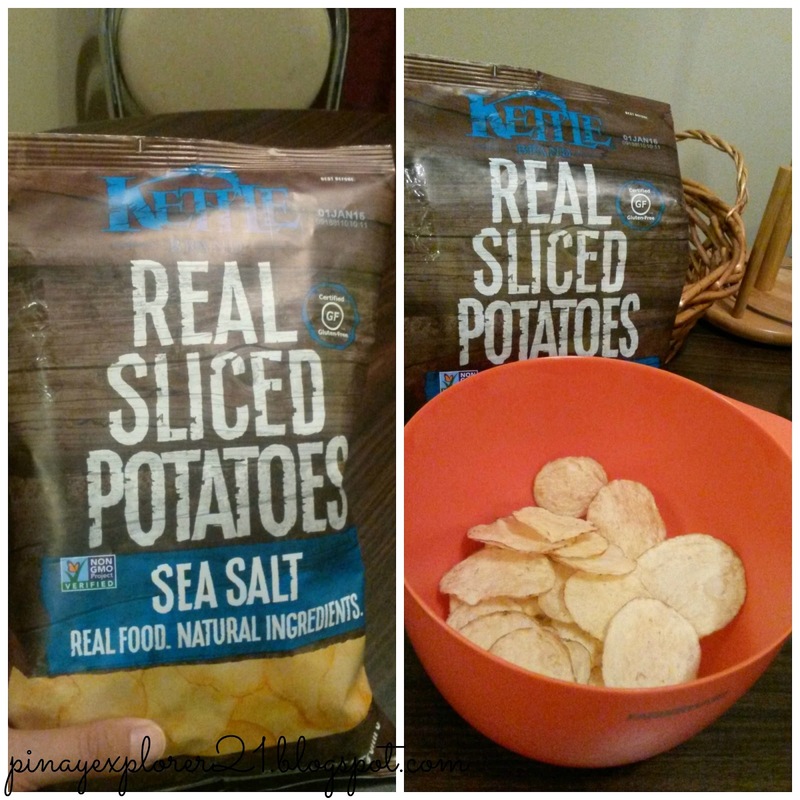 My experience about the Kettle Brand Popcorn and Real Sliced Potatoes was amazing. 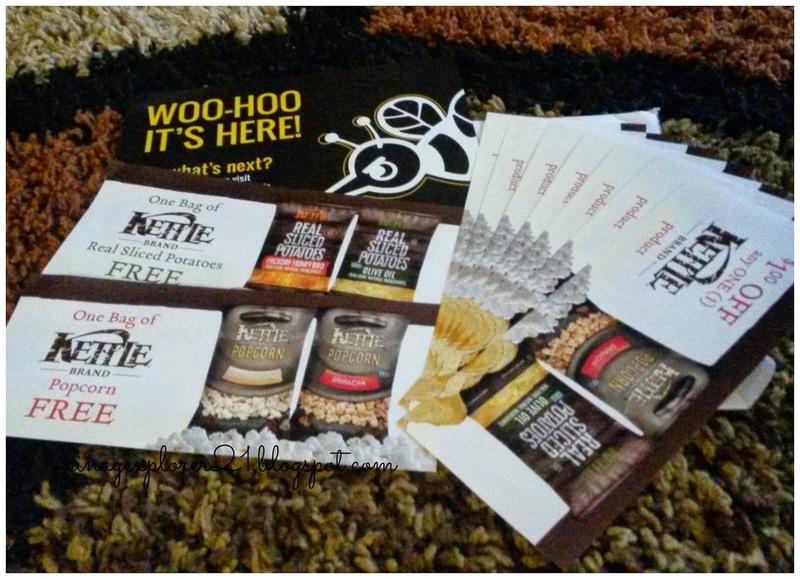 I'm actually addicted to it (hahahah) I also share my pass along coupon to my friends so that they can enjoyed how good Kettle Brand. I'm also going to try different flavor of Kettle Brand popcorn and real sliced potatoes next time. I bet they're delicious! Come on, let's start snacking! What do you want to try first? Yippee! excitement overload! 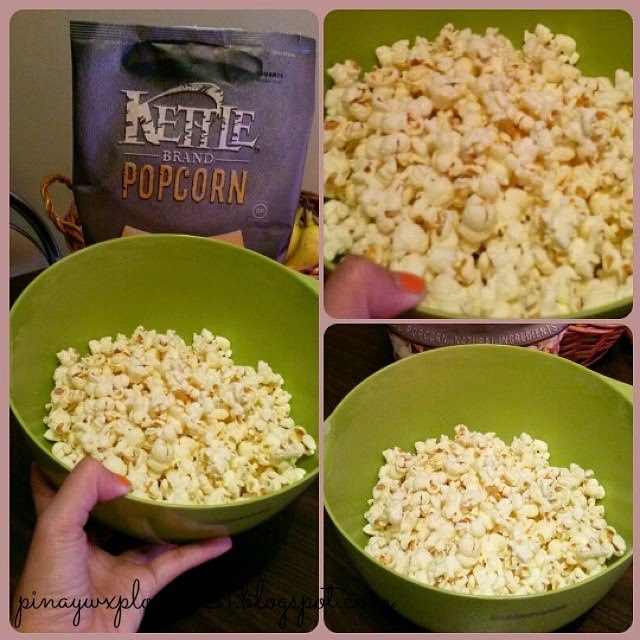 Try this Kettle Brand Popcorn and Real Sliced Potatoes when you get a chance. Share your thoughts about what flavor you like best on the comments below. I'll be reading all of them. Enjoy the rest of the week and I'll see you in few days for foodie escapades. 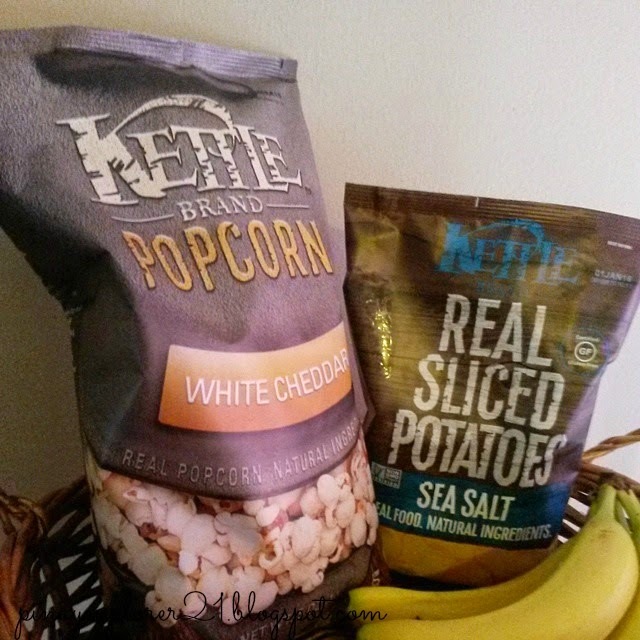 Stay warm everyone and have fun snacking Kettle Brand! On this recipe I used frozen young coconut meat that I bought from Asian store. I would recommend to used fresh coconut if you have some (can't beat fresh coconut meat and buko juice on this recipe). I also made a homemade pie crust for top layer of the pie but you can totally grab some at the store all ready for you. This Buko Pie reminds me back home! A perfect treat anytime of the day. I can't wait to share my first buko pie experience with you all. I'm getting excited just by writing about this recipe (hahah) I hope you too! 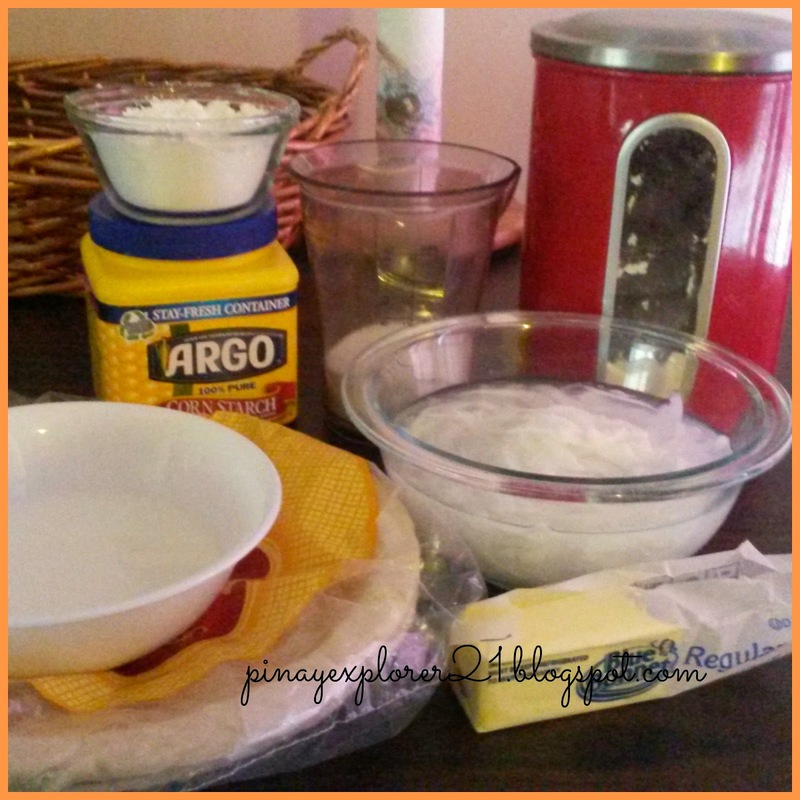 Are you ready to make some Buko Pie? 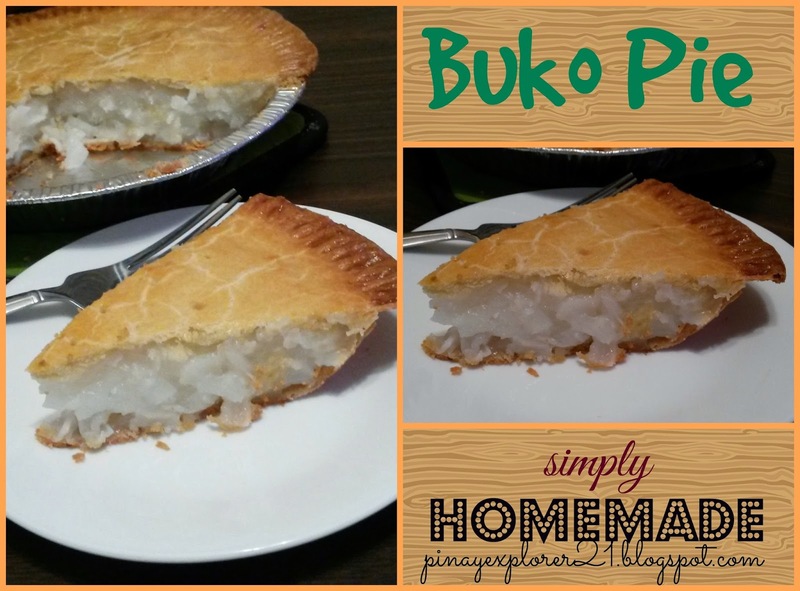 Come on join me in my kitchen as we unfold the process on how to make delicious Buko Pie Homemade! Notes: Store bought pie crust is good for easy cooking. 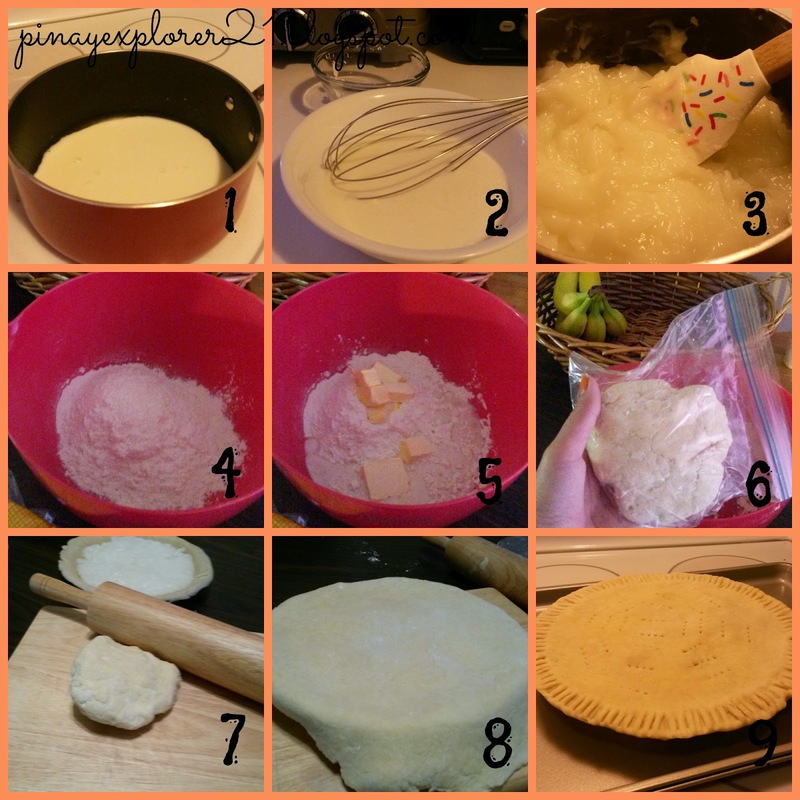 If want to make your own pie crust. I got a recipe for you below that I used for the top layer of the pie. Just double the recipe if you decide to make the bottom and the top layer of the crust. 1.) In medium pan. Heat up the milk. Add the sugar and stir well. 2.) Meantime, combine the cornstarch and coconut juice- set aside. 3.) Once the milk boils. Add the coconut meat include the juice and let it cook for 3-5 minutes. 4.) Add the diluted cornstarch and stir to avoid lumps. 5.) Keep stirring until the pie filling is cooked. Turn off the heat and cool down. 1.) In large bowl combine the flour, salt, chopped butter. Mix the mixture. 2.) Add the water or lime soda and mix well. Put the dough in the baggie and keep it refrigerated until you ready to used it. 3.) Sprinkle little flour on the board, roll the dough until you achieve the right thickness. 4.) 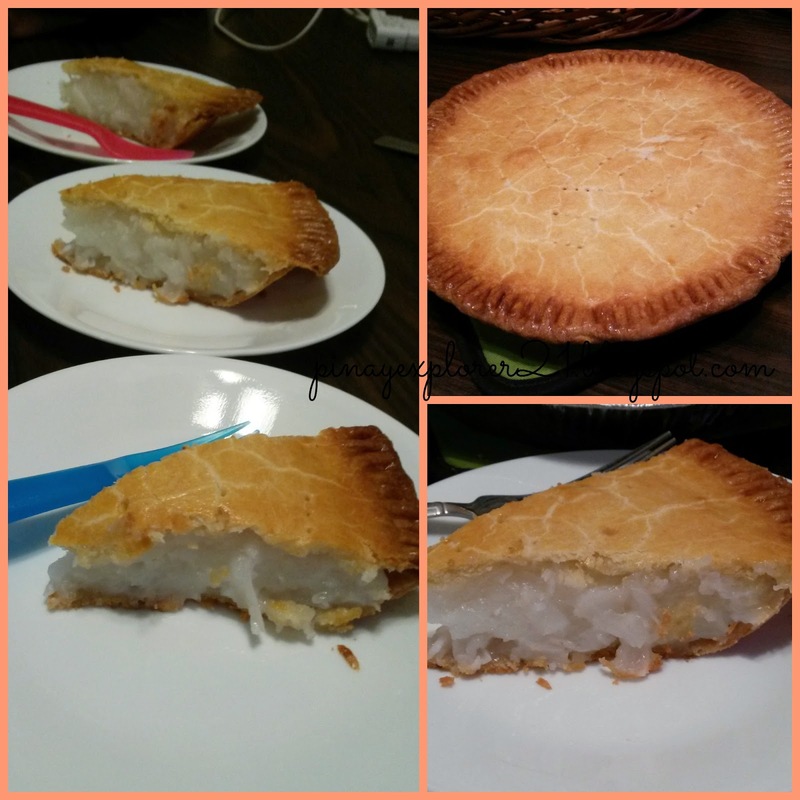 Covered your buko pie with your homemade pie crust. Trim the side, used fork to seal the edge of the pie and for cute decoration on the side as well. 5.) Poke the pie on the middle and on the side. Brush with egg-wash to achieve that golden brown color.